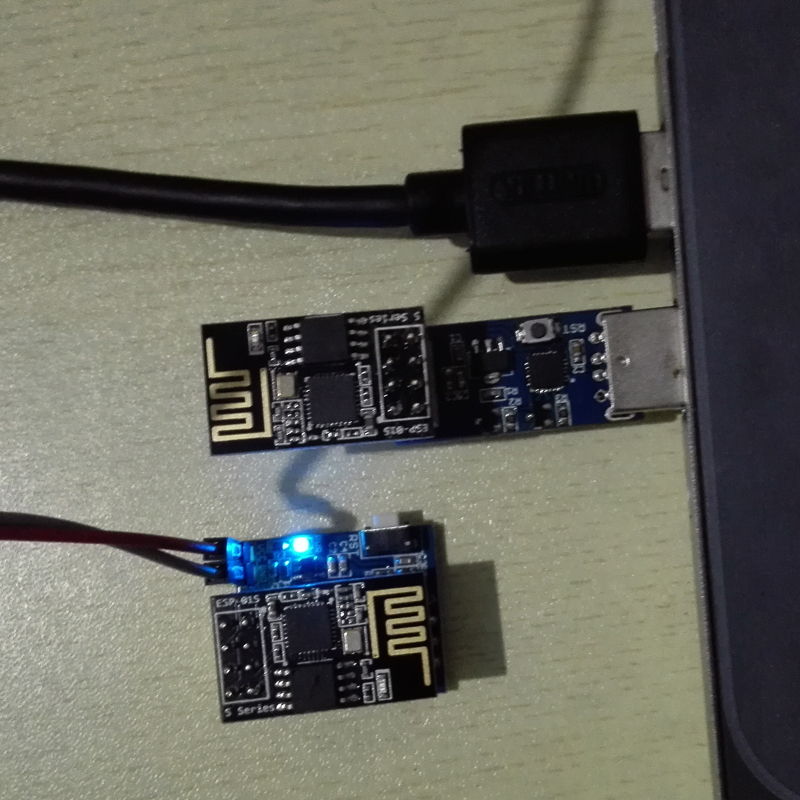 This module can be used as a temperature and humidity acquisition node for smart home or IOT projects. 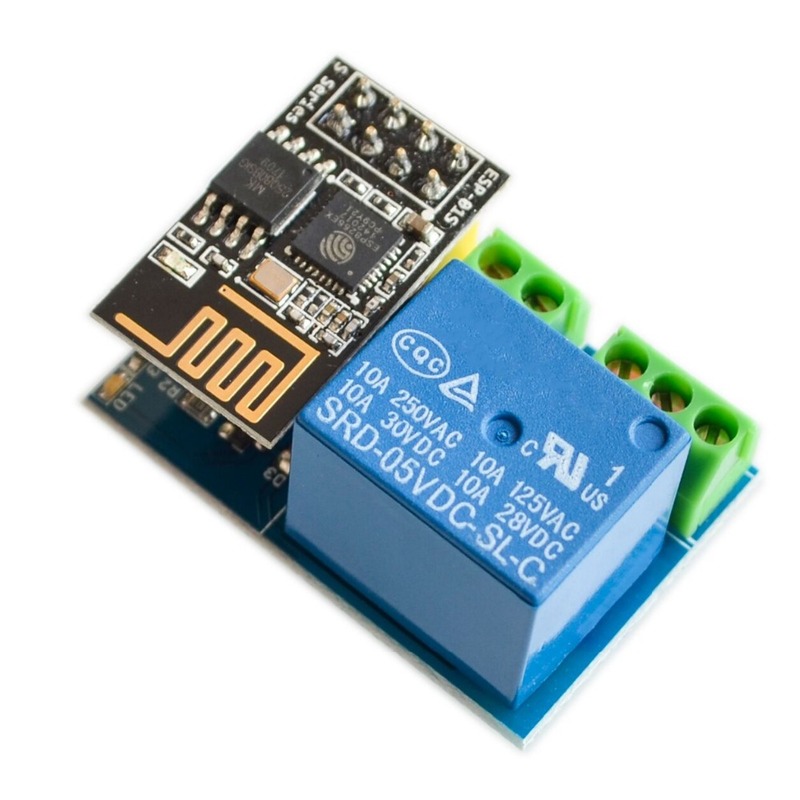 This module to ESP8266-01 / ESP-01S as the master, DHT11 for the temperature and humidity sensor. 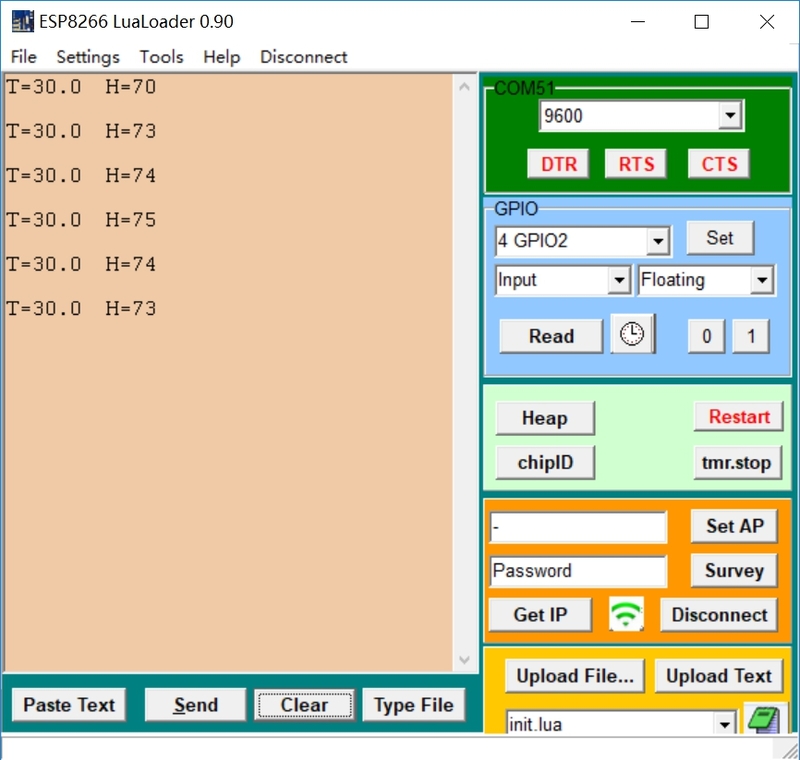 ESP8266 collection environment temperature and humidity upload to the server. 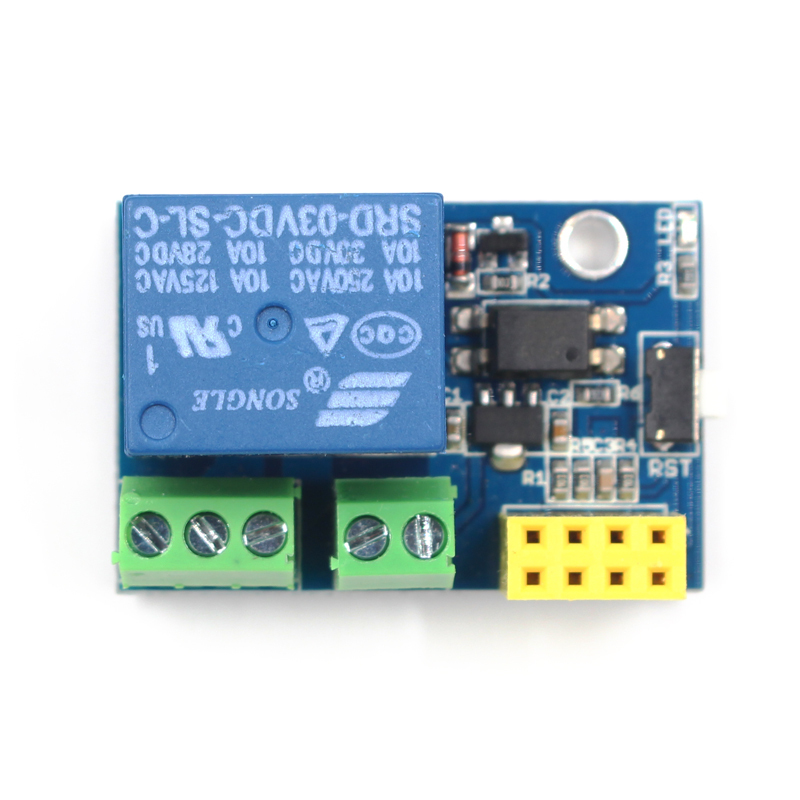 Support 3.7v-12V DC power supply (3.7V lithium battery). Can be used as a temperature and humidity collection node for intelligent home or IOT projects.